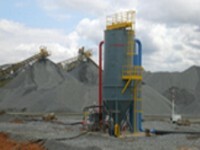 Aggregate Crusher Specialists Inc. is your one stop shopping when it comes to your aggregate plant needs. We handle the equipment from start to finish. Drilling for construction and quarrying. Crushers in the primary, secondary, tertiary and quatinary stages. Screens to correctly size the material. 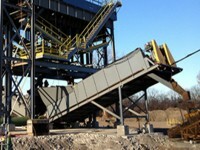 Conveyors to transfer material from the pit all the way to the stockpiles. Fines recovery systems to minimize the waste going to the settling ponds in order to reduce costs. 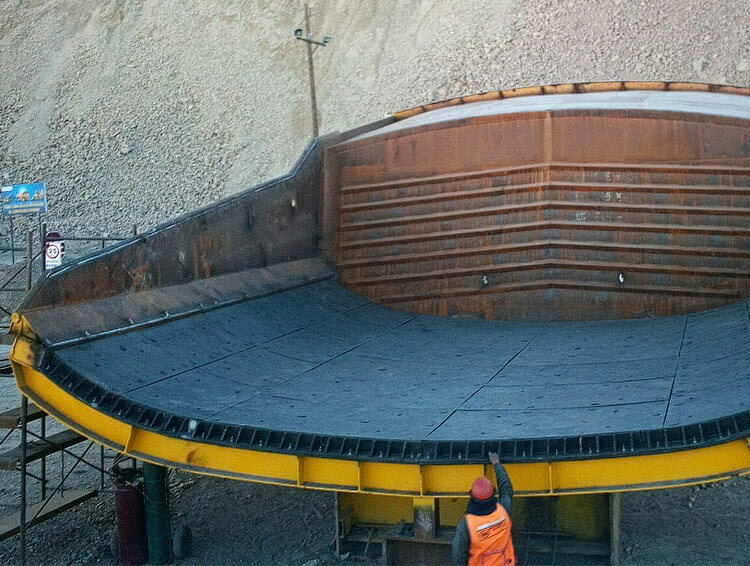 So when it comes to applying, sizing, installing and supporting your equipment needs, think of Aggregate Crusher Specialists as your first call for support!